Editor's note: As the shutdown of many federal government services that began Oct. 1 lingers on, United Methodist Women has published a plea on behalf of the country's most impoverished citizens. 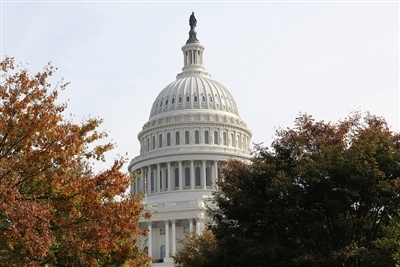 United Methodist Women calls on members to contact legislators to ask them to end the government stalemate that has led to suspension of many federal programs, including food subsidies for children and seniors in need and child care for low-income families. UMNS photo by Kathleen Barry.